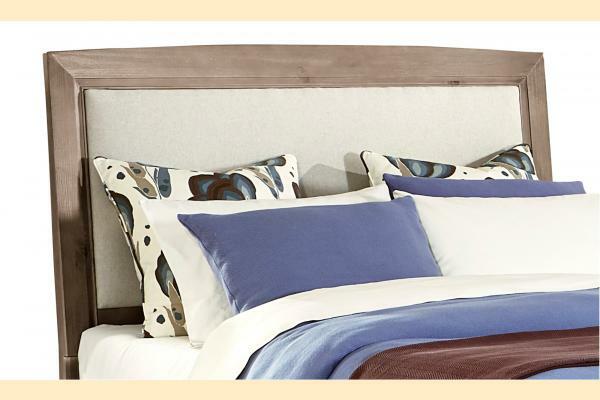 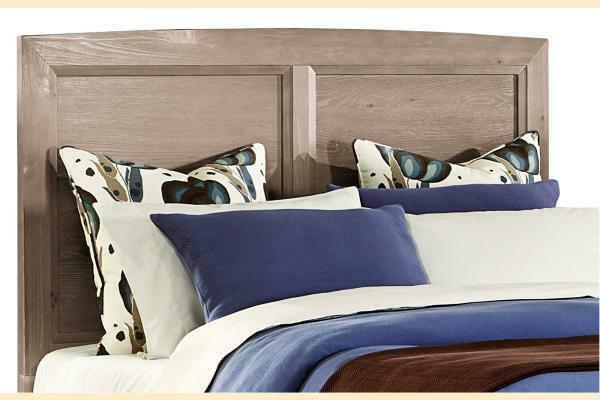 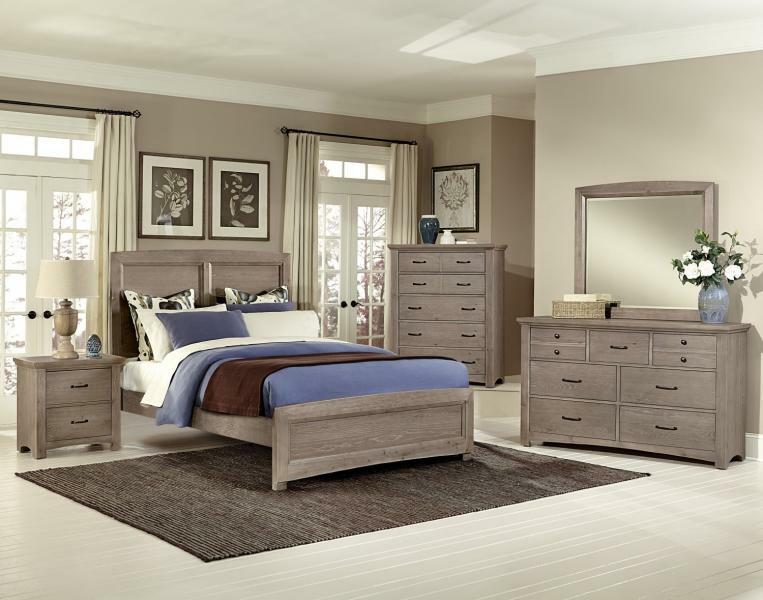 Transitions by Vaughan Bassett truly is a transitional collection. 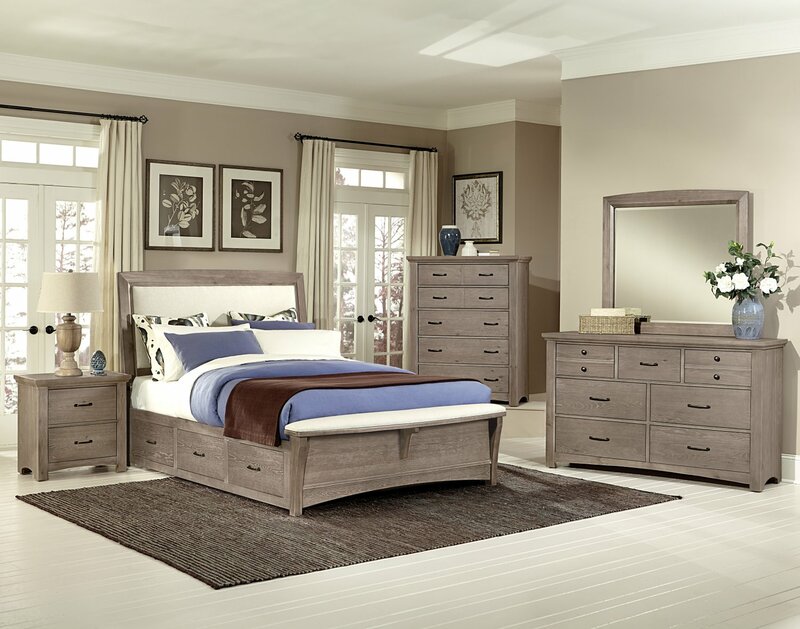 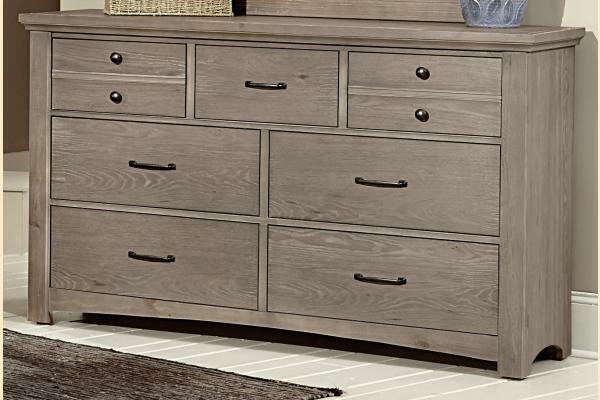 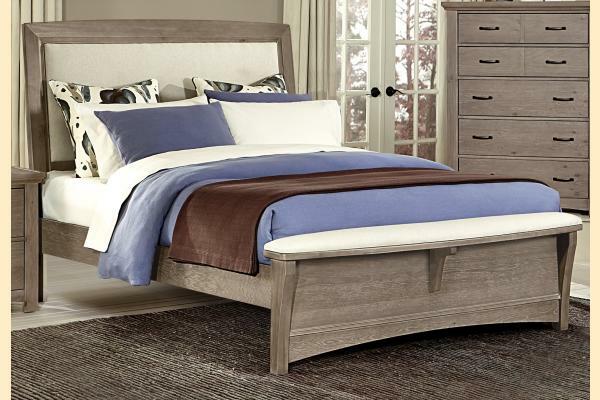 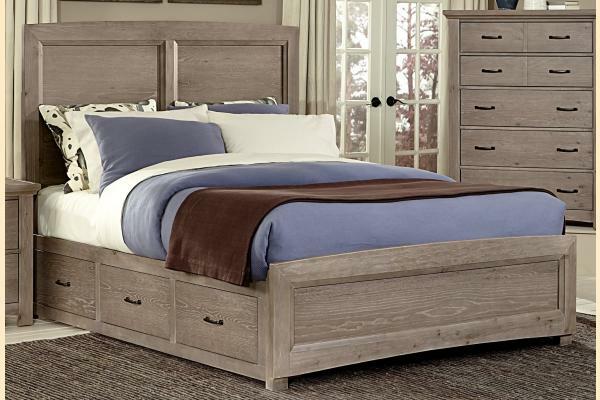 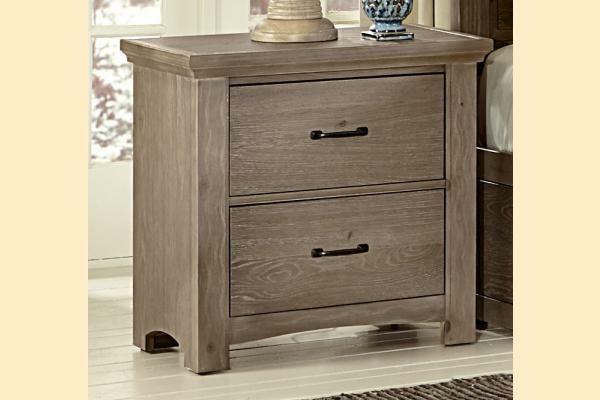 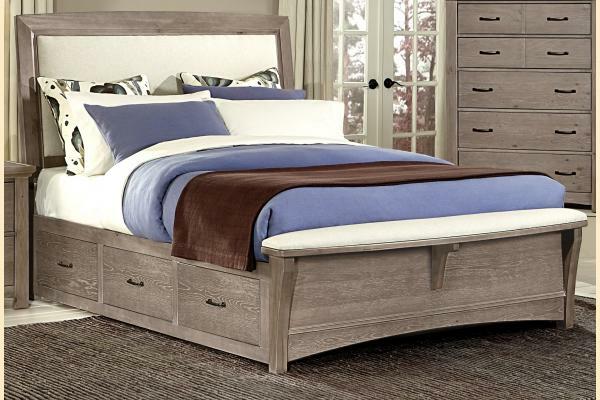 Featuring Panel and Upholstered beds, with storage options for both, this collection is sure to meet the needs of your home. 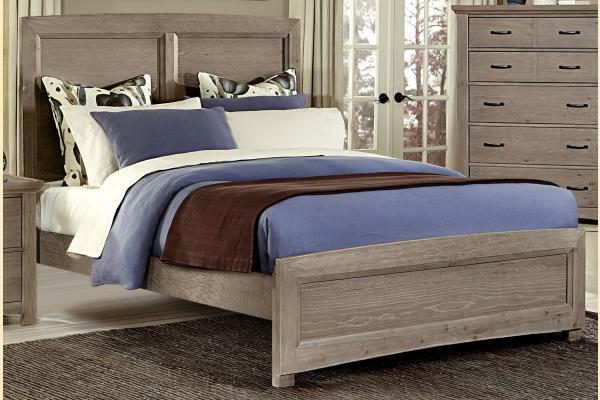 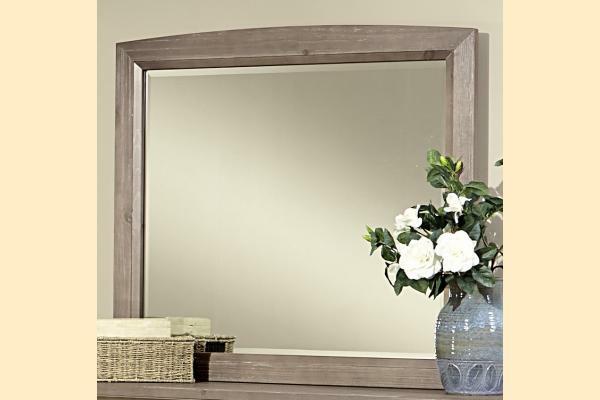 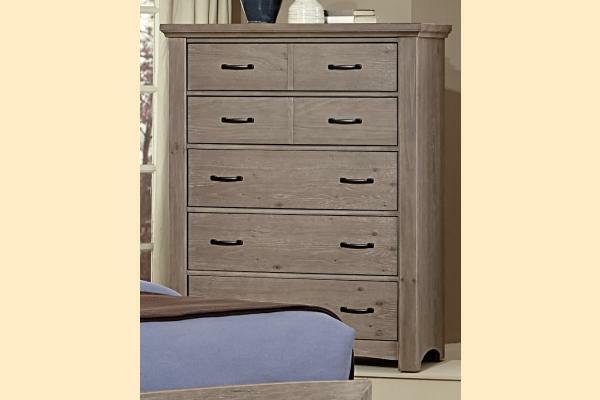 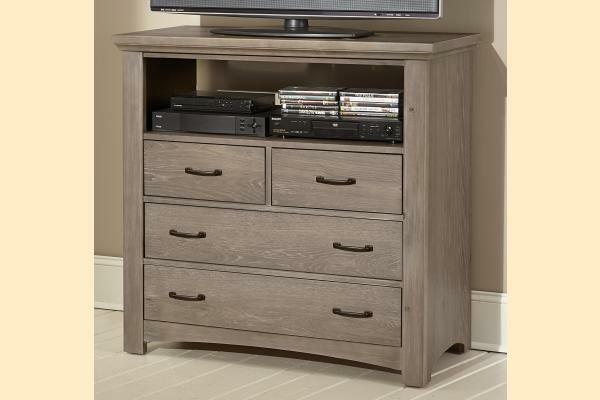 Customizable aspects also include multiple finishes, such as Driftwood Oak, Dark Oak, Merlot, and Dark Cherry. Light Distressing accents each finish making this collection not only functional, but also visually appealing.